We’re used to answers popping up on a screen right in front of us. But when the questions examine the truths that give meaning and purpose to life, finding the answers takes more than simply typing a few words and pushing a button. 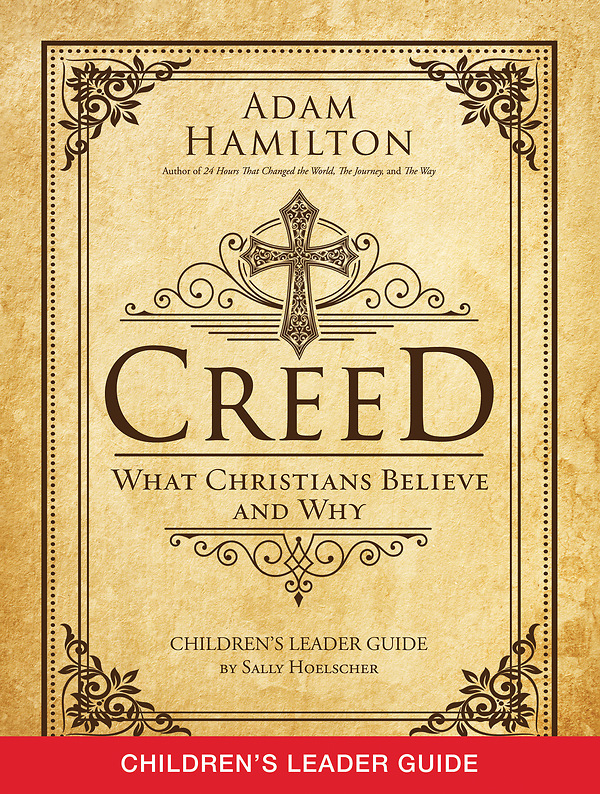 Adam Hamilton believes that powerful answers to many of our complicated questions are contained in the Apostles’ Creed, an early statement of foundational Christian beliefs. 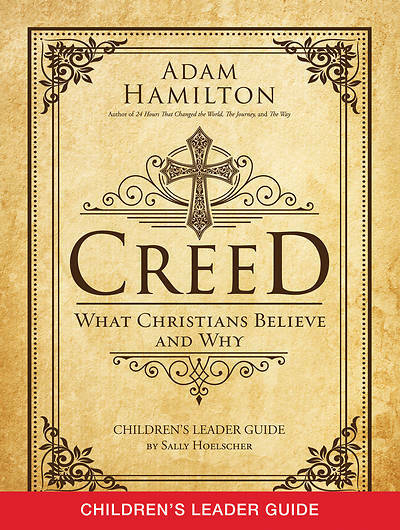 In Creed, he explores not only what Christians believe, but also why they believe, and why it matters, which in turn leads readers to confront and examine their own core beliefs and go beyond reciting the Creed’s familiar words. The book is part of a six-week churchwide program that includes a Leader Guide, DVD, youth and children resources, and a Leader Kit (includes “I Believe” card pack). The Children's Leader Guide contains session ideas for younger and older children, including games, activities, craft ideas, and reproducible handouts. Children are forming their own faith, and we can help shape it by looking at the beliefs contained in the Apostles’ Creed and presenting them in ways children can follow and enjoy.